We are always singing the praises of New York and Brooklyn, but today we are hopping across the Hudson to explore Jersey City. Only a short distance across the river, Jersey City has a growing number of noteworthy boutiques, restaurants and bars that are worth leaving the city’s “bubble”. 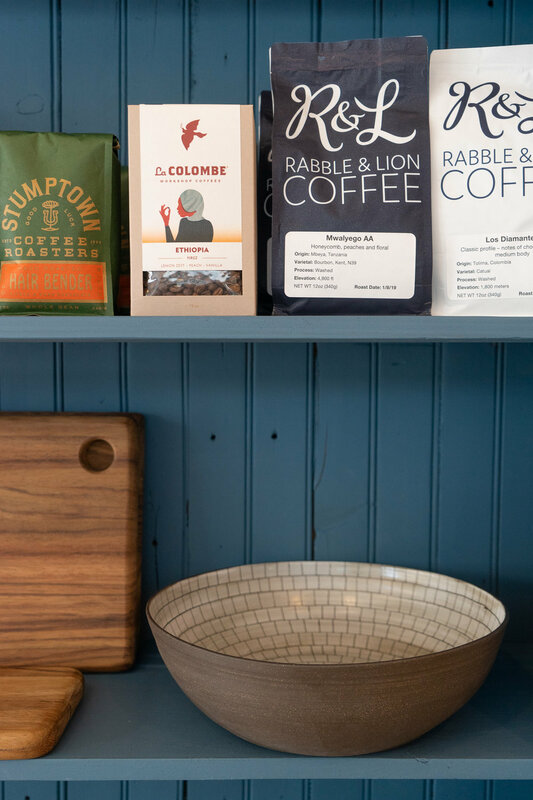 We’ve picked a few of our favorite places to grab a coffee, do some shopping, chow down and grab a drink. 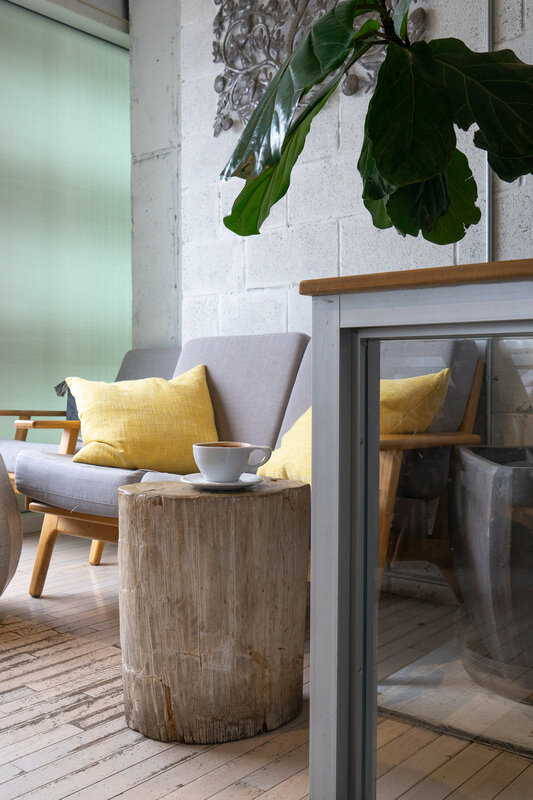 Bwè Kafe is a warm and inviting coffee shop with a big heart. Bwè, Creole for “drink coffee”, specializes in direct trade coffee from Haiti—each cup sold supports Haitian youth education, farmers and clean drinking water. Stop in for a cappuccino, golden latte or a tasty, vegan grain bowl to help get you through the day. 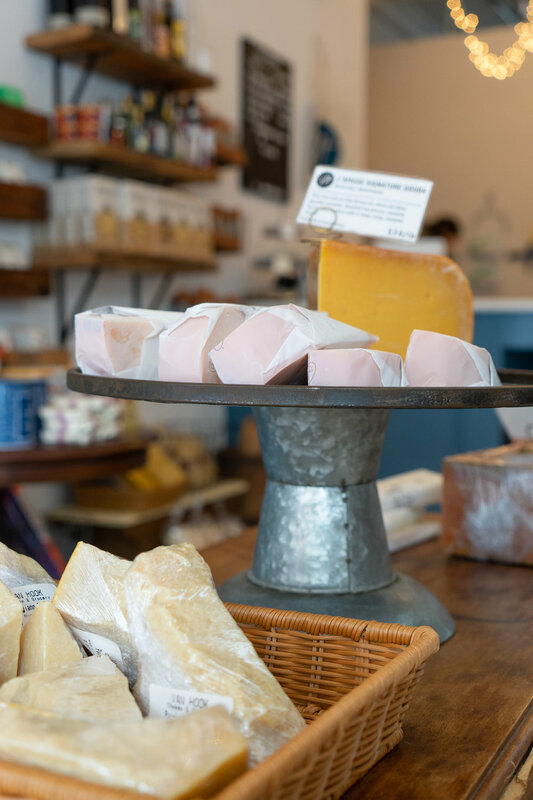 Van Hook Cheese & Grocery is a go to shop for unique cheeses, fresh bread and other culinary goods. The aroma of the shop alone will have you craving a baguette and slices of cheesy goodness. 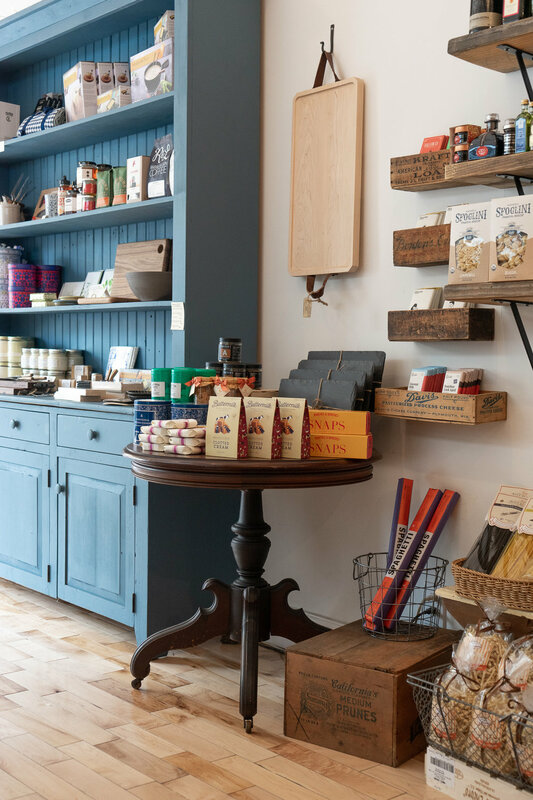 If that isn’t drool worthy enough, the shelves are filled with carefully curated fine jams, teas, coffees, sauces and a variety of other, delectable provisions. You may leave hungry, but never empty handed. 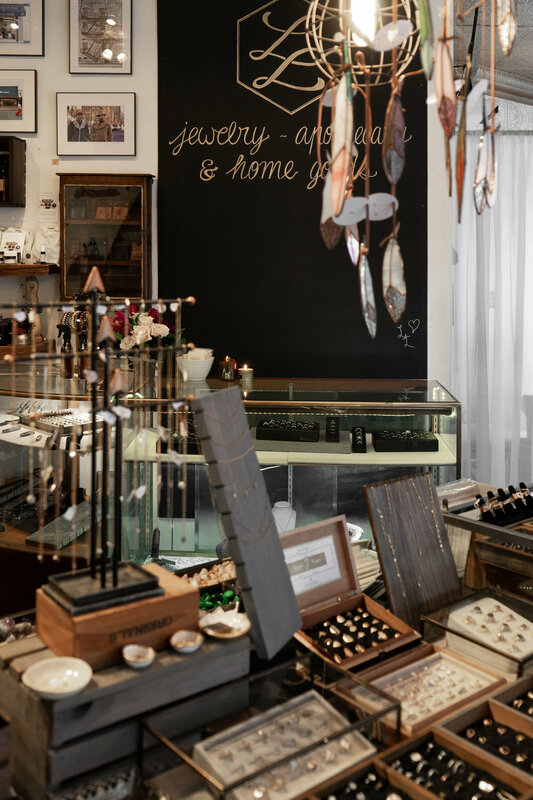 Love Locked is an intimate boutique specializing in artisan products and jewelry made by over 90 artists from around the country. The store is filled with everything from hand-rolled incense, handcrafted cards and many other handmade finds. The owner, Kerry, creates beautiful, bespoke rings and necklaces perfect for an engagement or special occasions. Overflowing with vintage splendor, Another Man’s Treasure is a gem when it comes to thrift stores. Here you’ll find amazing pieces from bygone eras, from brands like Dior, Chanel, Oscar de la Renta and countless other rare finds. The store itself is dressed to the nines with amazing props, antique chairs, mirrors and mannequins making the shopping experience truly experiential. Mathews Food and Drink is a bright space with a dash of eclecticism serving American cuisine paired with fun drinks. Known for its brunch menu, they offer mouthwatering dishes like avocado toast topped with English peas, breakfast radishes, poppy seeds and pickled shallots. If you’re in the mood for a cocktail, the “80’s Glam” drink features edible glitter and the “Millennial Pink Tea Party” is served in a teapot that is big enough to enjoy amongst a small group. Dullboy is the perfect dark and cozy cocktail bar to enjoy one-of-a-kind drinks and savory dishes. You can choose from a light and refreshing mezcal and pineapple cocktail like “The Cora”, or a bold mix with smoky bitters like “The Louise”. If you're craving more than just a drink, the dinner menu is filled with dishes that are just enough for one, or big enough for two. The charred octopus with smoked potato chowder, collard greens and hot honey is a particular favorite on the menu.